Torre Nissan has just completed a full remodel to provide our clients with a state of the art new showroom that will be sure to impress. We have incredible deals on the most popular New Nissans and our huge inventory of hand selected pre-owned and pre-owned certified vehicles to choose from. 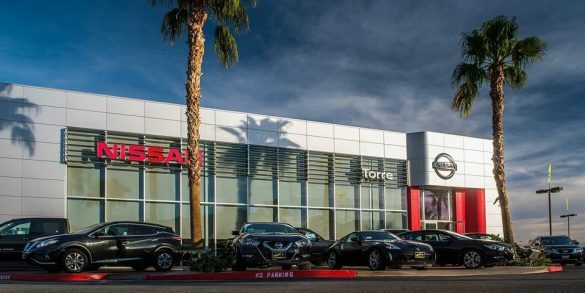 Coachella Valley customers choose Torre Nissan because we are committed to leaving you 100% satisfied with your purchase. 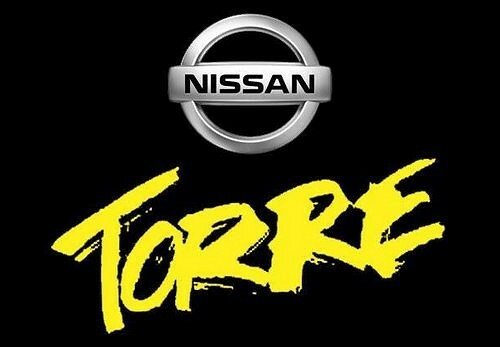 With everyday low prices and a huge selection of new and used Nissan cars, save time and money by visiting Torre Nissan first. The entire staff at our La Quinta Nissan dealership would like to thank you for your interest in our Nissan car dealership. 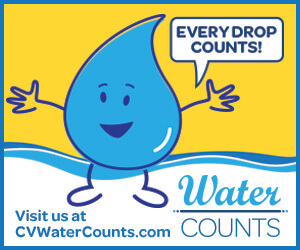 We look forward to your visit from the Cathedral City, Palm Desert, and Indio area!